It is the policy of the Harnett County Sheriff’s Office to accept employment application packets on a continuous and ongoing basis. These packets consist of a Harnett County Application, a North Carolina Sheriff’s Standards F-3 (Personal History Statement) and a North Carolina Sheriff’s Standards Release Authorization Form. These employment application packets are continually accepted regardless of the availability of vacancies. Each application packet is then screened and evaluated. Eligible applicants are then notified as vacancies become available. Due to the high volume of employment application packets, applicants will NOT be notified as to their status. Applicants should designate which division they want their Application Packet directed. (Deputy Sheriff, Detention, Communications or Civilian) Be advised, the Harnett County Sheriff’s Office does NOT accept any application packets for sworn Deputy Sheriffs’ positions that have not successfully completed the North Carolina Basic Law Enforcement Training program and have successfully passed the North Carolina Training and Standards, State Certification Examination. You may submit application packets, in person, at the Harnett County Sheriff’s Office during regular business hours, or via the US Postal Service to the below address. If you have further questions you may call Lieutenant Travis Daggett at 910-893-0111 or via email at tdaggett@harnett.org. Use the attached links to locate the websites for the necessary forms and files. 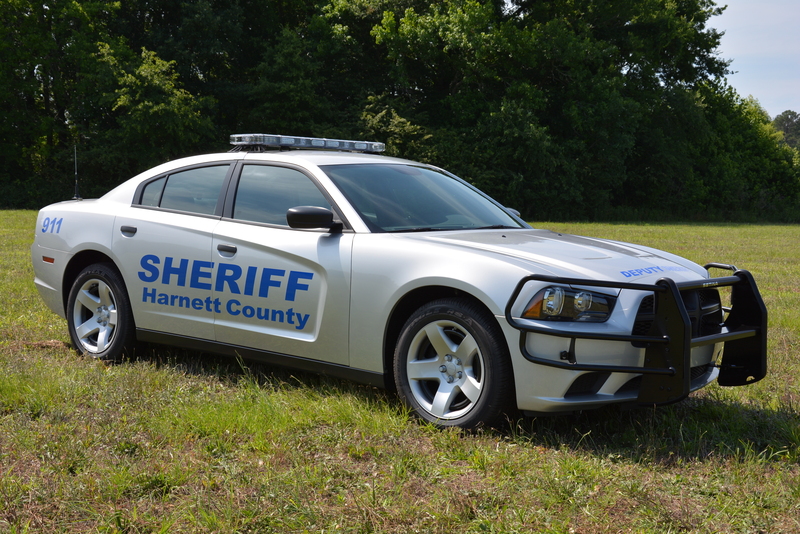 The Harnett County Sheriff's Office website's main objective will be providing citizens with information about the Sheriff's Office. We will also be releasing information to the public about criminal suspects and missing person cases. Our goal is to utilize all resources to enhance law enforcement for Harnett County citizens. We welcome your input, as well as assistance, which you may render to solve community problems and crimes.